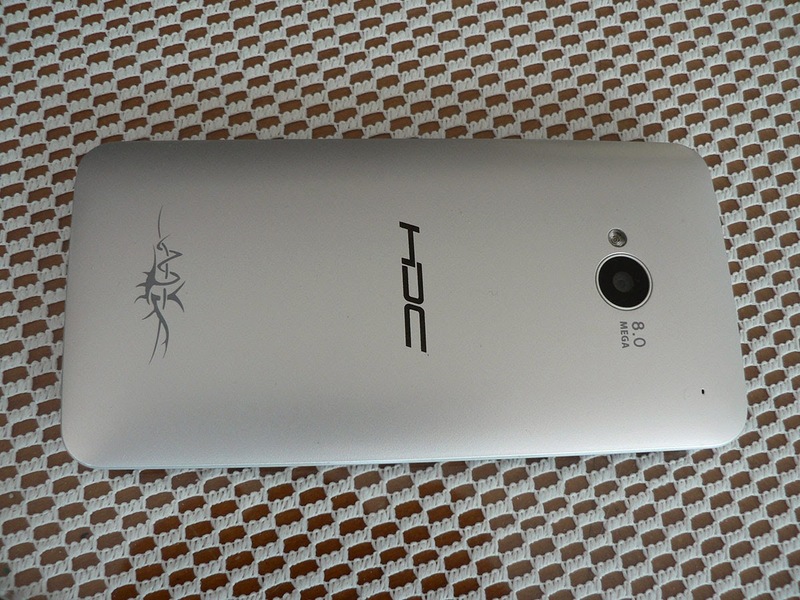 Notice: HDC ONE installs android 4.2.1 os, and carries with MTK6589 Quad core 1.2GHz processor, 1GB Ram, 16GB Rom. 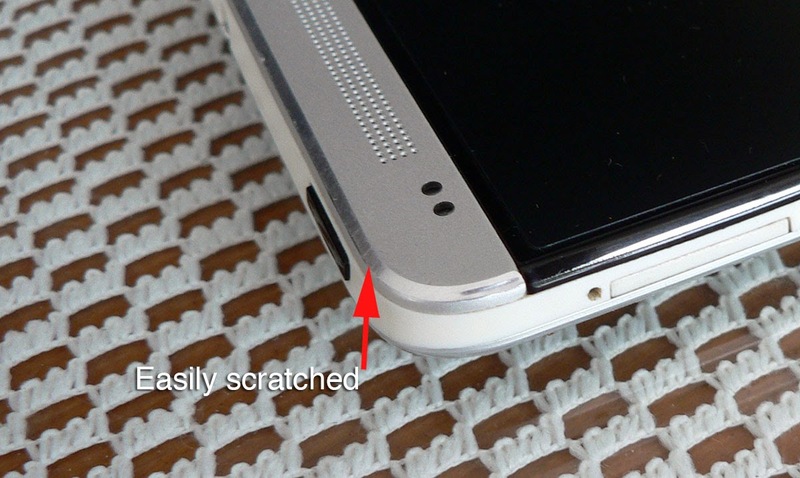 This phone is made up of a little metal and a lot of plastic, unlike the actual real HTC ONE. 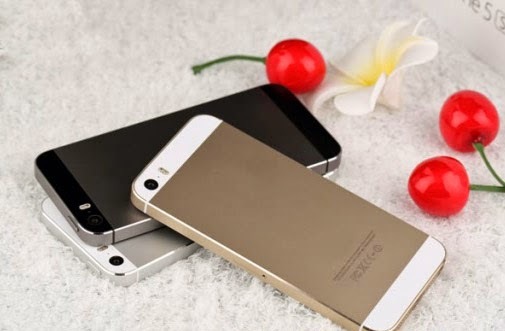 The metal is made of soft aluminium and not the harder aluminium alloy or stainless steel alloy used in brand name phones. 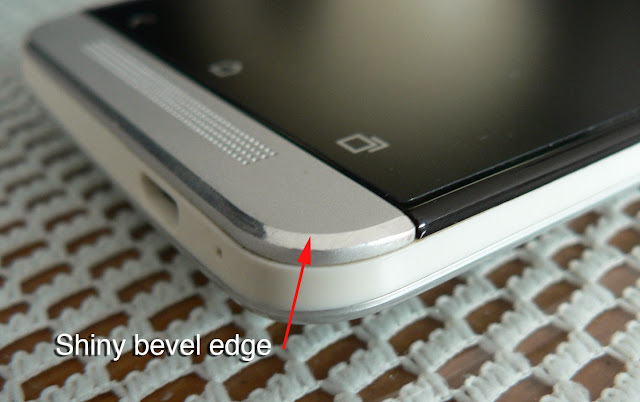 Therefore it is easier to scratch the top and bottom metal parts especially the shiny bevel edges. If you are careful with the phone, you can keep it looking new for a long time. Check out the pics below. The back is also made of plastic which has an aluminium coated material. 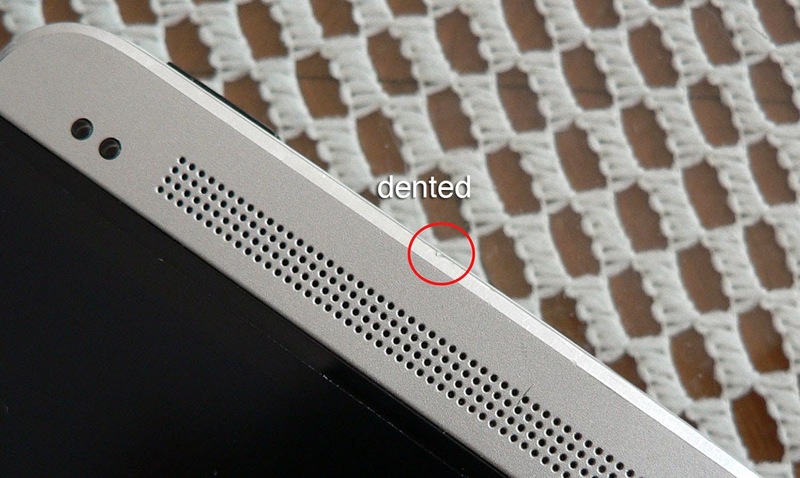 This material is very durable and I have not had any scratches in 3 months. This is also because I am careful with this phone and keep it in a phone belt pouch and not in my pocket with my keys (still managed to make a small dent though). The camera is actually 5 megapixels upscaled to 8mp but it works quite well but not really that high resolution. 5mp works well for most web, blog and facebook pictures. The flash is not that strong but is usuable for closeer potraits up to 2 feet away. Panoramic feature works quite well. The battery life is quite good and can last a full day on moderate use (not playing games). From 100% down to 40% it takes almost a full day but when it reaches 40% it depletes quicker, more so if you have a game like Candy Crush in the background. If nothing is running in the background, it will last for a fair amount of time. The battery will last easily from 8am-8pm or longer on moderate use and is pretty good. Too bad the battery is built in to keep the phone slim so it is not changeable. The good thing about this phone is that it has the full complement of sensors. 5) GPS works but is quite slow to detect satellites but it does work. It detects satellites in 3-5 mins on a partly cloudy day. Other phones with more powerful GPS hardware can detect in few seconds. I may have to calibrate it using the hardware engineer menu for it to work quicker. People other countries may not experience the same thing as me. Here is the screen cap. Audio is loud and clear both phone and loudspeaker. A friend commented that I sounded clear when I switched to this phone. And I really like the speaker facing the front instead of those Samsung Galaxy models which has the speaker facing the back. How stupid is that? 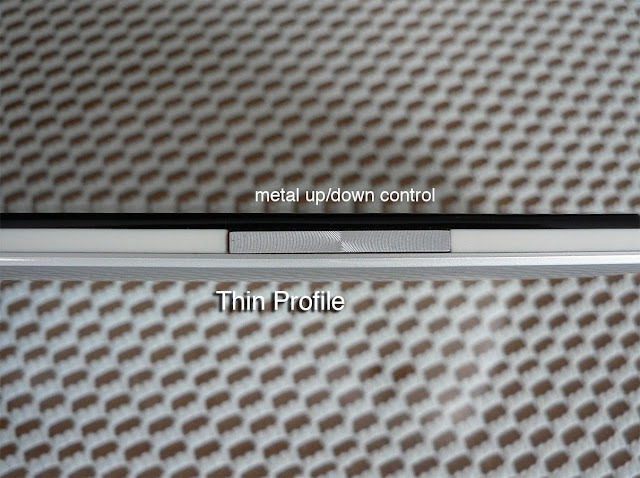 Vibration is not very strong, normal for phones of this thinness. The phone works as it should. It does screw up when I have some app making the phone hot when in the background. When the phone is very hot and a sms comes in, I sometimes cannot turn the screen back on. I have to hold down the power to switch off and back on and I can still read the sms. This happened about 3 times in total. Keep the phone cool and everything works good. There is no SD card slot but it has a total of 16gb of storage. Android partitions and phone storage takes us 2gb leaving 14 gb configured as SD Card. This is a single sim micro sim phone and it has iphone style side loading sim slot on the upper left. Everything from phone calls to wifi and 3G/HSPA/HSPA+/Edge/GPRS (Auto switch when signal is weak) works good here in Singapore. I really like this phone a lot because it has all the features important to me. It is a real MTK6589 quad core phone and very responsive and quick. 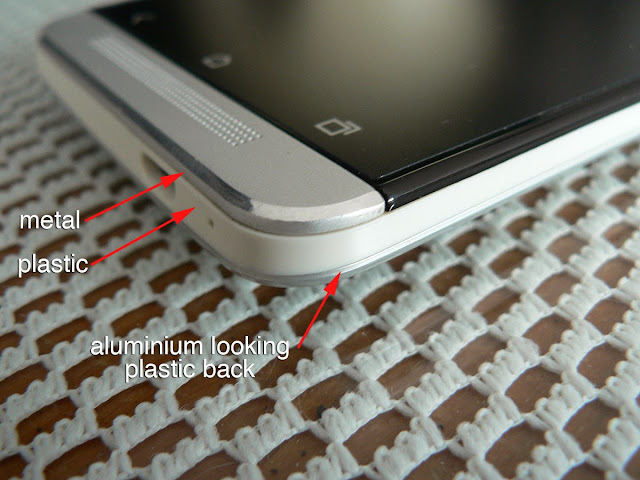 The only bad thing is the softer aluminum material used so I have to be careful with the phone. I don't really use GPS so the slow GPS is a non-issue. Other than that I love it. It is light, slim, looks very nice in the sea of Samsung phones and I highly recommend it. If you are the careful type of person who takes care of phones regardless of the brand, I will recommend it even more. 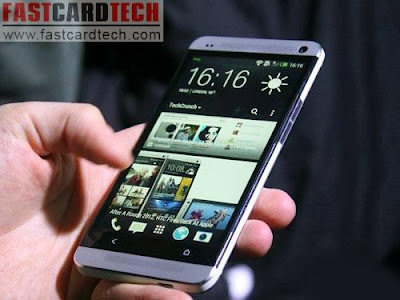 I will recommend THIS PHONE which by brother has been using for several months. Also a newer HTC Butterfly Clone with a faster 1.5ghz Quad core 2GB ram 32GB storage DUAL SIM. Are there any replacement parts for the HDC One? I have a broke screen and cant find them anywhere.